This is a loose fitting, airy top that will make you feel easy, breezy and….you know the rest. A crowd pleaser that can work for hot days or intense workouts. All that’s missing is your design! Rush order was fast easy and good quality! They’re not cheap but the job got done!! The shirts came out great! I ordered them for the Boston 5k foam fest. Everyone that saw our shirts loved them. They held up good through the obstacles. Def ordering again! The print quality of my custom tees was fantastic. My business logo is very delicate & detailed, and it printed beautifully. 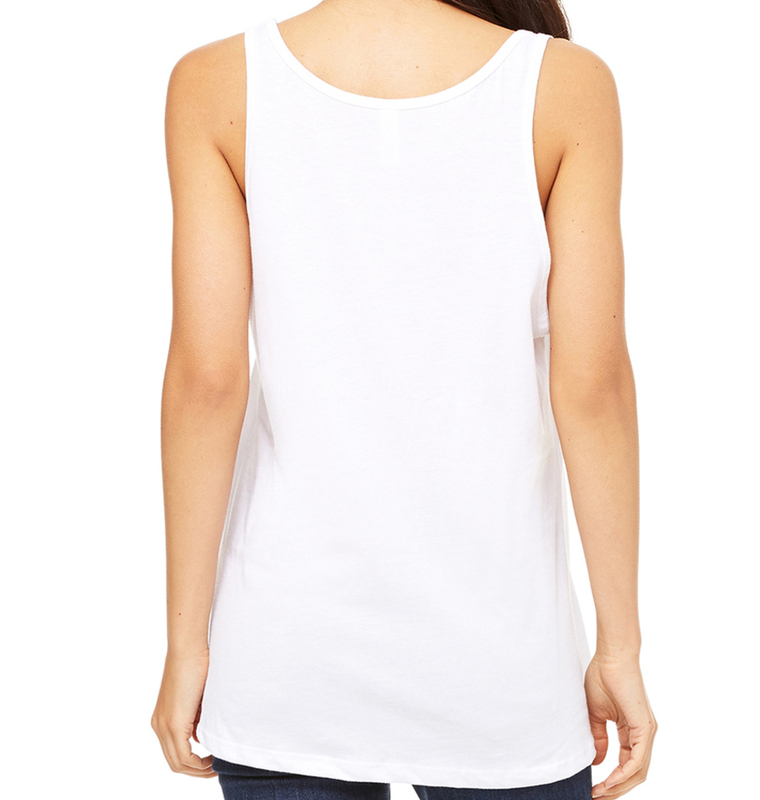 The cotton tanks are super soft and great quality. Will definitely be back for more! Loved our custom tees! They did a great job at doing exactly what we asked especially since it’s hard to tell when making them online yourself. Shirts were very soft. They were a little pricey but worth it. Definitely recommend and will be ordering other shirts in the future! Our shirts came fast and the quality was amazing!!! The shirts did smell so I washed them but after that, it was perfect!